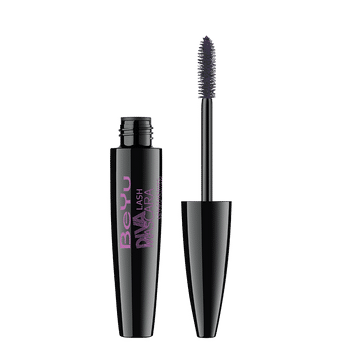 Take your eye makeup a notch higher with the BeYu Diva Lash Lengthening, Styling, Volume Mascara. It comes with 2in1 brush technology that combines two brushes with different fiber densities for optimized fullness, length & shape. For volume, extension and curl in various colors. Selected waxes nourish the lashes and keep them supple. Alternatively, you can also find many more products from the BeYu Diva Lash Mascara range.